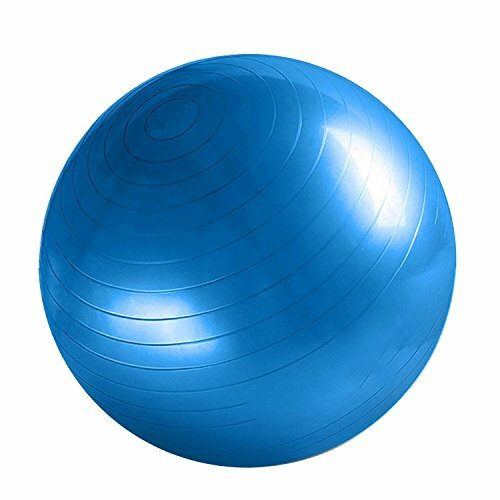 1 x Fitness Ball Set. Perfect set: Include 1 fitness ball, 1 inflatable pump, 1 gas extraction, 1 air lock for your fitness activities. Family essential: Suitable for children, adults and elderly. Great tool: Long-term use will shaping the perfect figure. Useful: Suitable for home, office, outdoor and other fitness or yoga exercises. Function: Promotes balance and increase the flexibility of the brain, improving blood circulation. If you have any questions about this product by XFelectronics, contact us by completing and submitting the form below. If you are looking for a specif part number, please include it with your message.